Greenery lines nearly every square inch of the interior perimeter so that the white walls are hardly noticeable. Plants suspend from exposed wood ceiling beams as well as perch on multiple table displays, which also boast a large selection of products ranging from holistic skin care to a book titled “How Not to Kill Your Houseplants.” Macramé pieces hang above a mid-century wood credenza, covered with artisan knick-knacks and ceramic pots. Triangular, handcrafted shelves show off air plants and handmade jewelry. 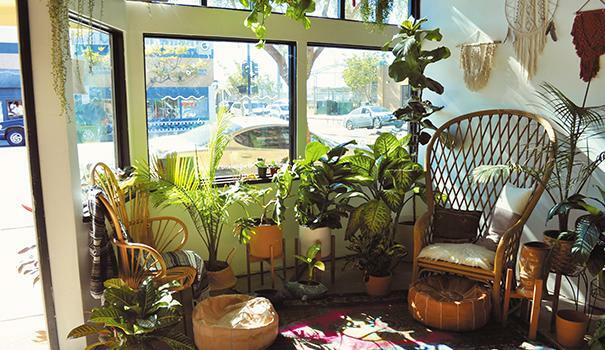 Walking into Wild Island Collective is like stepping into a tropical oasis — but instead of being on an island in the Pacific, its nestled near the corner of 35th Street on Adams Avenue. It’s a trendy space aligned with Uptown’s growing image, to say the least. January and James Newland are the brains behind this new collective, which opened in Normal Heights last December. The North Park couple wanted to bring together different holistic and natural elements they loved into one wellness space. Each component of Wild Island Collective has run long through their blood. January’s island connection stemmed from her time living in Hawaii as a child, and her interest in fitness was partially inspired by her father, who owned a gym in the 1950s that taught women weight-lifting. James is a native of Yucaipa, California who grew up camping and hiking, playing sports, taking long road trips, and gardening for his grandmother. Their collective backgrounds in wellness and wilderness only grew when they began dating six years ago — eventually developing into an obsession with houseplants. 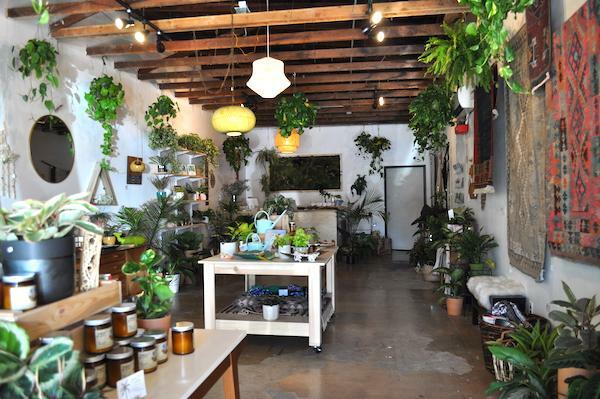 Many of the plants in the shop are overflow from their own home. 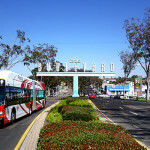 Others come from North County, specifically Encinitas, or special orders for rarity items. They range from the Instagram-popular fiddle leaf figs, to the obscure species like Ceropegia Woodii. 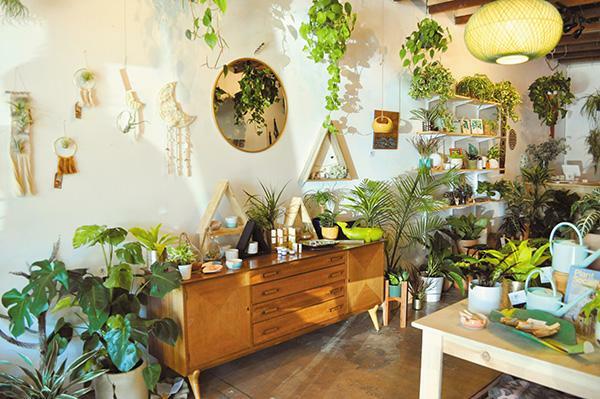 They try to tailor the store’s selection to accommodate both beginners and experts, as well as make houseplants accessible to all skill sets. 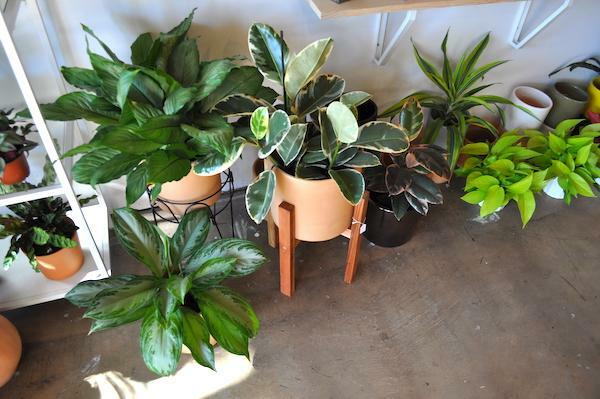 After each sale, they offer specialized plant care education and give individualized advice to each customer based on their lifestyle, such as space constrictions or busy schedules. 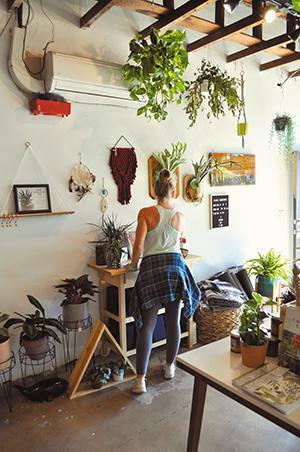 Though the plants are likely the first thing that catches a passerby’s eye along Adams Avenue, West Island Collective is little bit of everything. 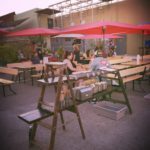 They also carry handmade and artisan products, some from local makers based in San Diego, as well as host workshops, offer rental space for events, and hold yoga classes. 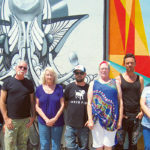 Once they decided to open the shop, the couple committed to the Adams Avenue storefront almost immediately, due to its location and potential. 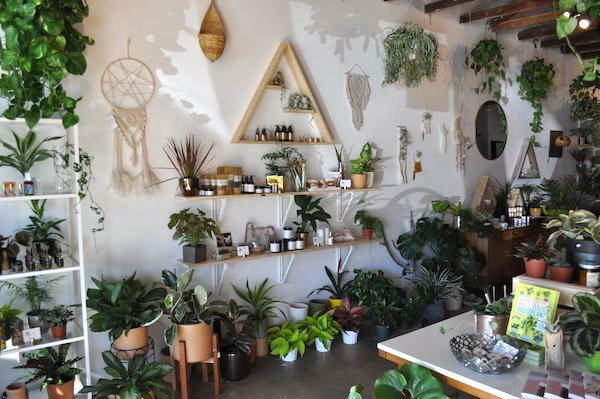 Just like coffee shops and breweries, Uptown neighborhoods are no stranger to an abundance of plant nurseries or yoga studios — a quick click on Google Maps proves it. Yet the couple supports these other businesses and does not see the local market as crowded or competitive. 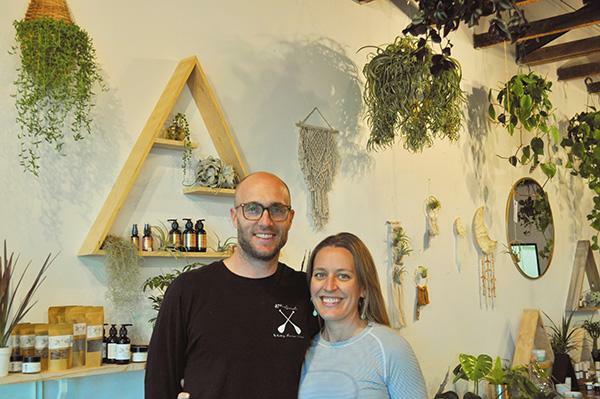 “I wanted [our shop] to be nonthreatening to any other yoga studio or plant shop, because we all have something to provide that’s a little different,” January said. After teaching yoga for 10 years in “really sterile studios with the worst air freshener sprayed, and mirrors [supporting] an egotistical aspect,” it was important for January to incorporate yoga into the collective’s space and try a new approach when creating her own studio. Enlisting the help of other neighborhood yogis, she holds the classes before and after store hours. To accommodate a studio in the 1,200-square-foot store, they simply move the center display tables to the side. There are no mirrors to look at during practice — only lots and lots of plants. 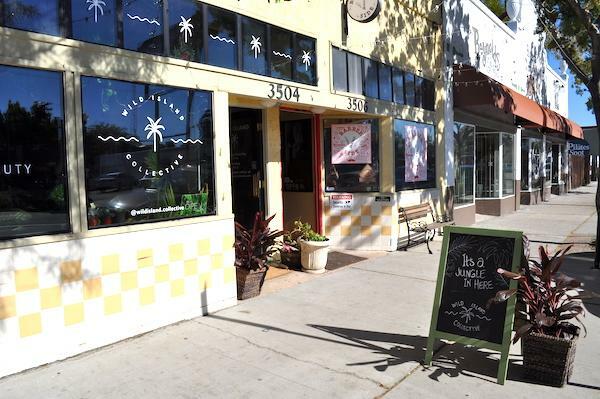 As long-time residents — and now business owners — the Uptown neighborhoods are where they “live, work and play.” In addition to seeing the location’s appeal from a business perspective, they knew they wanted to stay rooted and connected in their own community. Though the physical space — which previously was home to medical marijuana card offices — needed a lot of work, they could see the bones of the building and its future possibilities. Away went the dividing barrier, florescent drop-down ceiling, and burgundy and green walls to create an open, welcoming space with white, green and natural wood elements. James, the collective’s handyman, builder and wood worker, completed much of the labor and design. 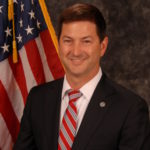 He also handles the behind-the-scenes elements and day-to-day duties, such as financial and administrative tasks. In addition to teaching yoga classes, January serves as creative director and focuses on the marketing, especially social media and email promotion. “It’s amazing the large amount of people coming in from Instagram after they see her post a picture of a plant,” James said. January is 7-months pregnant with their first child, and James still works part-time as a realtor. Though honest about the stresses of running a two-human show, they show no signs of slowing down. 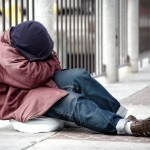 Plus, they have received much-needed help from friends and family, such as January’s exuberant mother who holds down the fort while the couple goes plant shopping. “When you talk about it, you realize, ‘Oh yeah, we have a lot of s*** going on,’” James said, laughing. 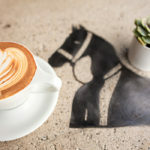 Having so many different elements at play may seem too ambitious for a store, but it seems their ability to pivot has granted them the flexibility to see what is working for the space and play into their strengths. 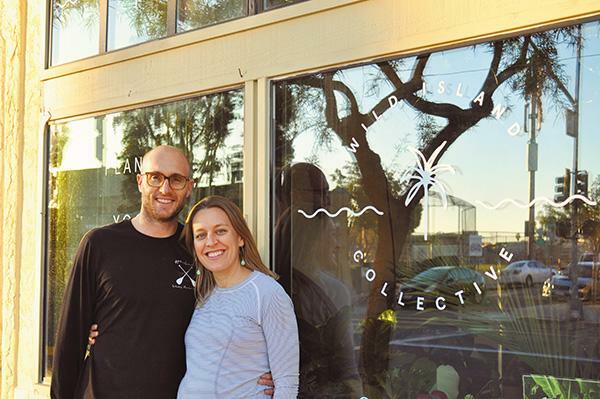 With a baby on the way, January and James weren’t sure if they were completely ready to take the leap and open a store so early after the initial conception. “I think it was one of those things where you realize that there’s never a perfect time for it, but maybe this is the perfect time — because then I can bring a baby into this world where we have a beautiful space we’ve created. And I get to be the boss,” January said, laughing. 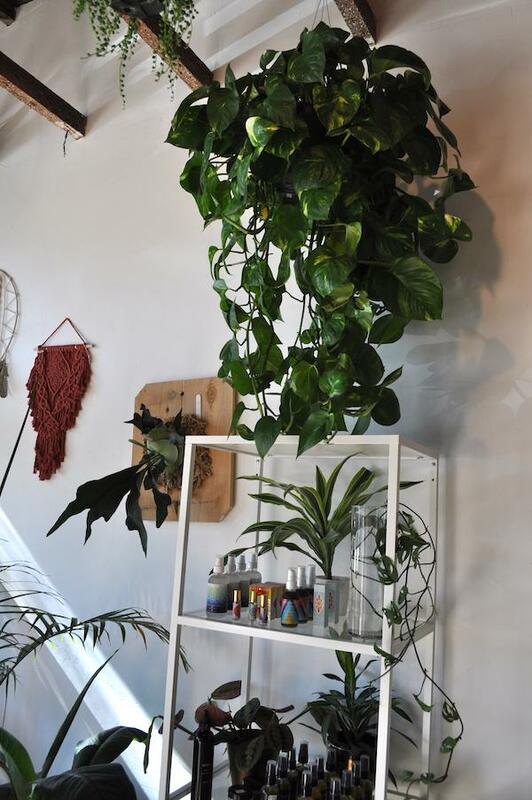 To learn more about Wild Island Collective, visit wildisland-collective.com — or just stop by the store on Adams Avenue to get a feel for the urban jungle yourself.